What Are the Best Free Anti-Malware Tools and Software Right Now? This is a guest post contributed by Maria Myraine Yap! Nothing is more annoying than malware and spyware – especially if it’s difficult to remove. Wikipedia states that Malware is “defined by its malicious intent,” as it “acts against the requirements of the computer user.” As a response to Malware infiltration, more and more software and tools have been popping up over the years to deal with it. New programmers completing courses at schools like the Austin Coding Academy try to experiment with anti-Malware tools as well. 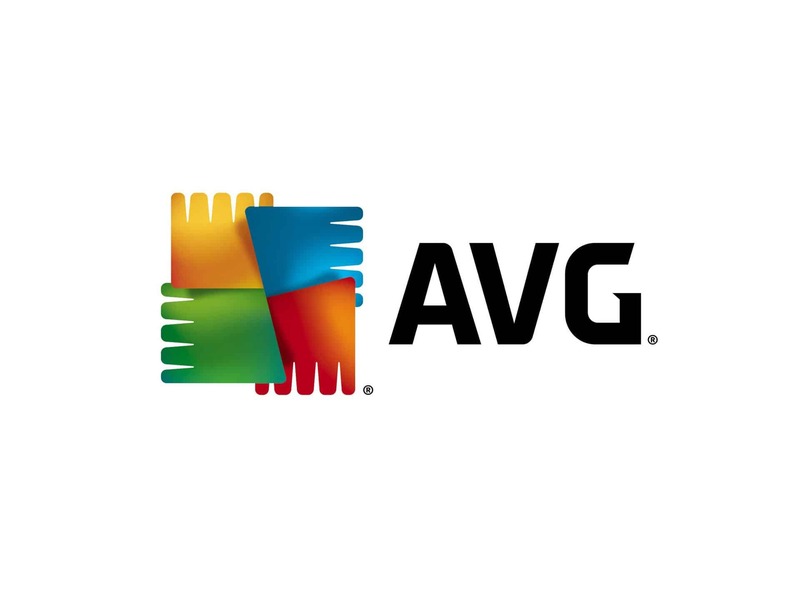 AVG is easy to use with its friendly interface and dashboard. You can even do scanning with remote activation. It offers protection from not only downloadable threats but suspicious links as well. The paid-for Pro version has extra security options and provides data encryption and a firewall. The average computer user only needs the free version. 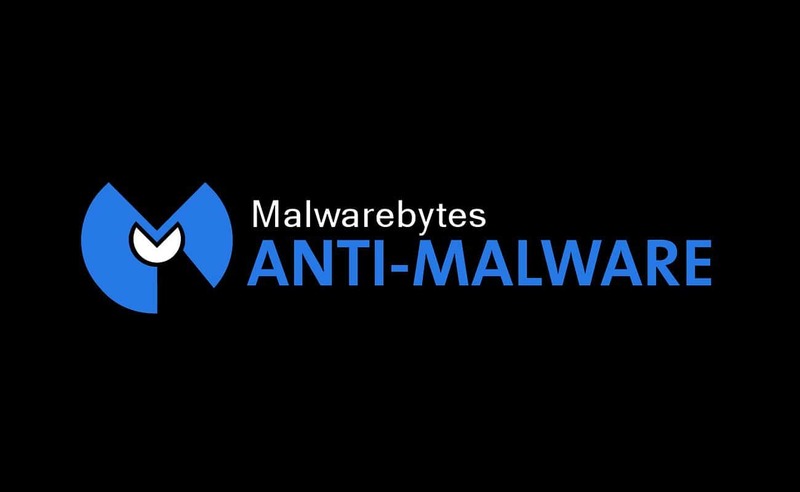 Malwarebytes is usually at or near the top of every anti-Virus rankings. Its reputation is deserved, as it destroys malware and spyware with ease – even spyware that other programs might miss. During the 14 days free trial period, it provides users with real-time protection, malicious website blocking, and anti-ransomware technology. Unfortunately, the additional protection is no longer free after the free trial. You will have to either pay to keep the Pro version or keep the free version for manual testing. This program is easy to install and use. It gets good results from independent lab testing. In addition to blocking malware and phishing, Avast also scans internet networks and routers for security problems. There is also a mobile version available that allows you to protect your Android device. With the Avast Online Security browser add-on, each and every site you visit will be checked for ad aggregators. Perhaps the best thing about this anti-malware and antivirus software is that it’s FREE FOREVER! The free version of Panda provides protection for PCs and real-time updates. It has a beautiful, customizable user interface that’s easy to figure out. There are enough configuration options to keep most users happy. The downside is that the free version shows more ads than most users would like. The Pro version offers antivirus protection for Windows AND Android devices and keeps the Wi-Fi connection safe from hackers. This award-winning software is available as a free version. It’s a highly intuitive product that requires no configuration and internationally recognized for its ability to block any threat imaginable.Since this is “light” software, Bitdefender runs smoothly. You can just leave it running in the background with no sluggishness. It’s also a great AV solution for gaming, as it pauses major system scans until you tell it to quit. If you want to upgrade to the pro version, there are a few options including the “Family Pack,” which protects ALL Windows, Android and Mac devices in the household. Keep in mind that creating, developing and programming anti-Malware and antivirus software is tough, so it’s good to know that there are at least five great FREE programs for you to choose from. Next articleFreecharge App Review – Your Personal Digital Wallet to help you fight demonetisation!